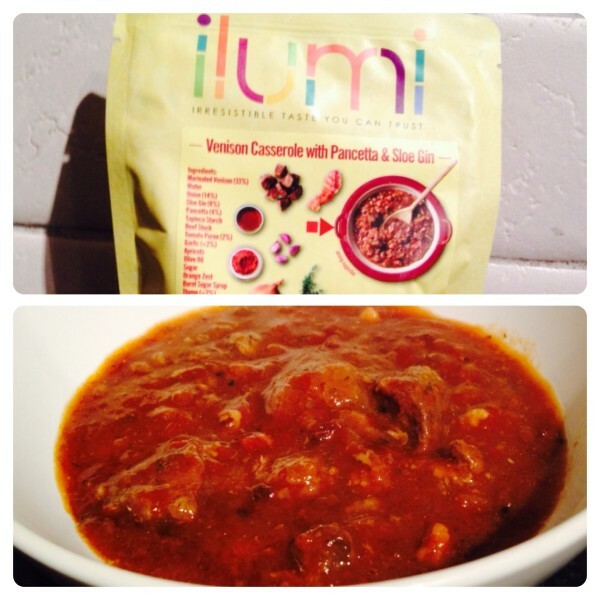 Ilumi is launching a new dish every week as part of their Winter/Spring Menu 2014. In January, the Middle Eastern Range was launched with aromatic, exotic and distinctive dishes from fruity Za’atar Chicken to chilli bite of spicy Harira Soup. This month, Ilumi launched a Gastro Pub Range combining hearty pub flavours with the gourmet details of fine dining, perfect for a cosy night in. The new range features four of the classic flavour combinations found in the modern Gastro Pub cuisine: Coq au Vin, Tender Pork with Suffolk Cider and Wholegrain Mustard, Succulent Lamb in Gluten Free Ale with Haricot Beans, and Venison Casserole with Pancetta and Sloe Gin. We tried Venison Casserole with Pancetta and Sloe Gin, the marinated venison is tender and complemented by the pancetta, the sauce is thick and full of flavour. You just need to add potatoes for a complete meal. We also tried Tender Pork with Suffolk Cider and Wholegrain Mustard, a classic combination of flavours, the Suffolk cider along the mustard add the piquancy, whilst the honey, apple and thyme gently balance and sweeten the dish. The dishes in the Gastro Pub range encompass true hearty flavours using carefully selected ingredients, creating tasty meals with a beautiful combination of flavours and textures. 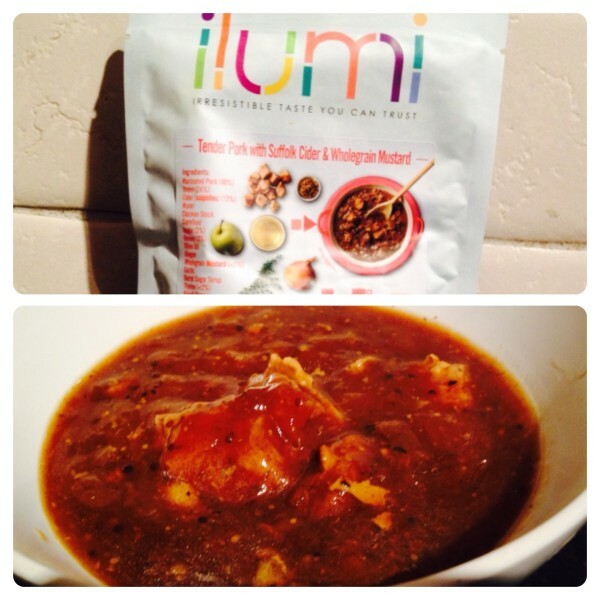 In March, Ilumi is launching a Chinese Range, I shall keep you posted once I’ve tried it! 2 Responses to "Ilumi’s New Gastro Pub Range"
Thanks for the review, these sound delightful.